Contour makeup can take your beauty to a whole new level. If you know how to contour your face like a pro, then you can do amazing things, just like the best makeup artists! 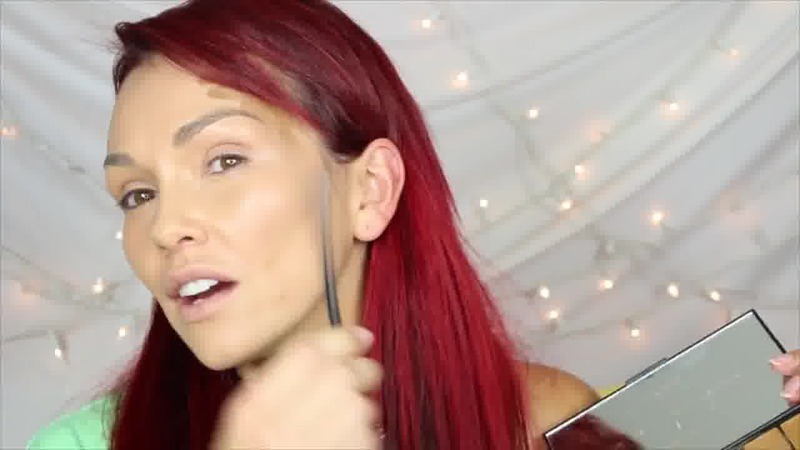 In this video, Kandee shows you how to contour your face in the most artistic and flattering way! Makeup contouring made possible for the non makeup artist! 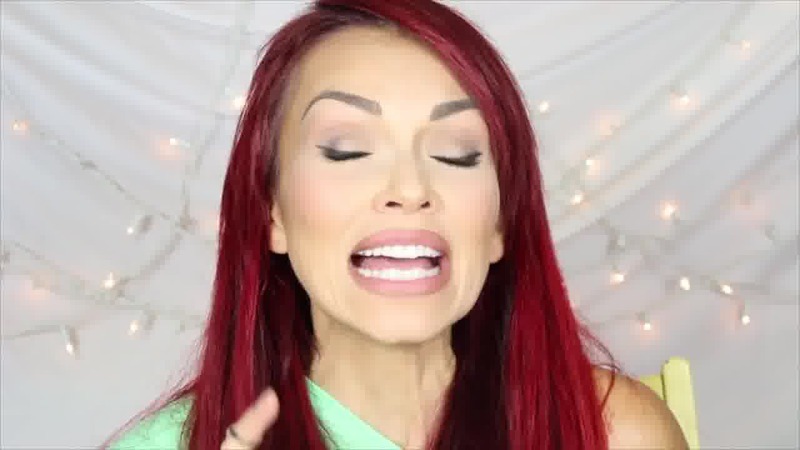 Kandee is an icon in the makeup world, and women far and wide love her for her winning personality, encouraging, words, and her amazing skills. She really is the bomb, and you will love her too! 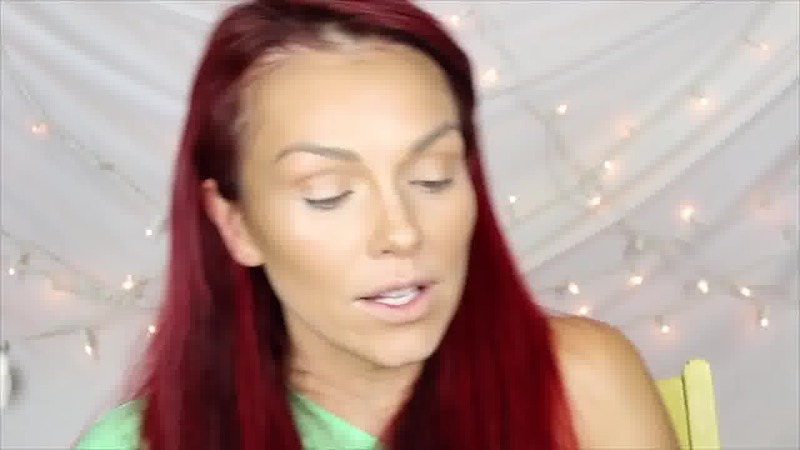 Contour makeup with Kandee is fun and easy, so have fun playing up your features! 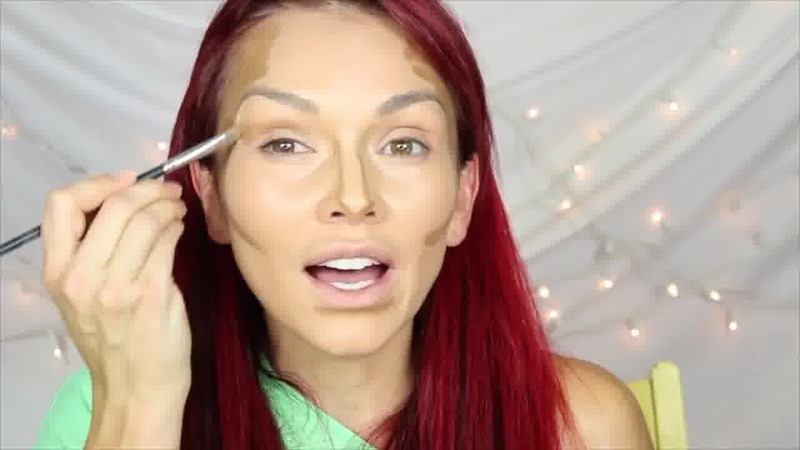 "This video will show you how to contour and highlight your face like a contouring master! How to make your nose or face look smaller and how to make you look more awake, get rid of under eye circles and how to make your nose look even more cute! If you've ever wanted to know how to fake great cheekbones, then this is your video! 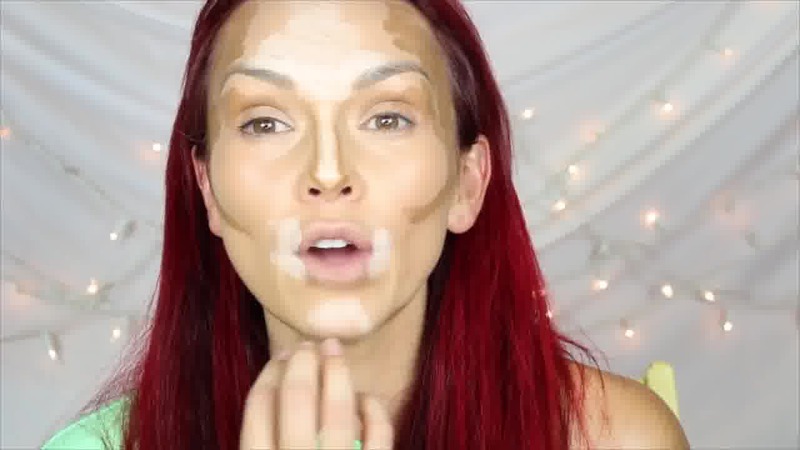 With a few tips, tricks, and some knowledge on how and why you want to create shadows and highlights in certain areas on the face, you'll be on your way to makeup-up artist status, no not just makeup artist, but makeup master status with your new contouring and highlighting tips and tricks!" 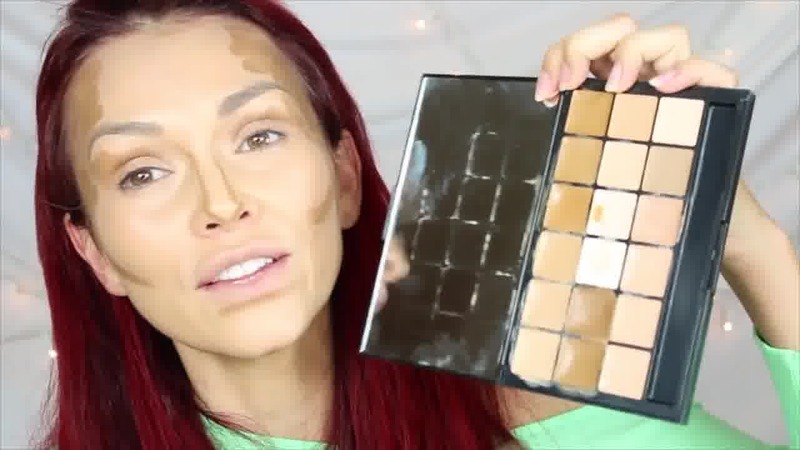 Watch all of Kandee's face contouring videos to learn the best methods. Try a quick 30 second version, or go the whole nine yards. Go a glam as you like! Or opt for the fresh, non makeup look. Your face, your way. Kandee can help you find the best version of you to help you feel as beautiful as you already are! You are perfectly and wonderfully made. Big hugs from Kandee to you!! 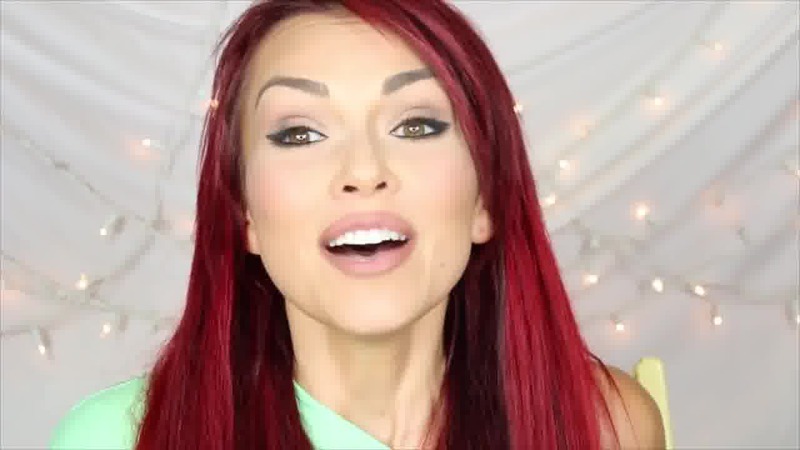 Be sure to subscribe to Kandee's channel here!